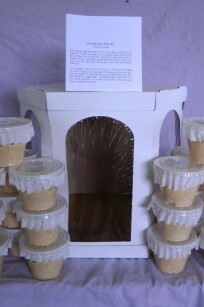 Category: Butterfly Houses. Tags: Butterfly House, Butterfly Kit. Purchase our special kit, which includes painted lady butterfly caterpillars, food, a special butterfly “house” and instructions. It’s both fun and rewarding to raise your own butterflies. Shipping Next day air. 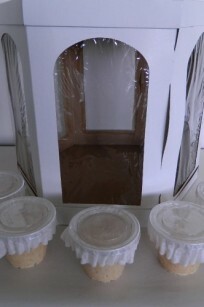 Packaging insulated container with ice pack. Feel like raising your own butterflies? Purchase our special kit, which includes painted lady butterfly caterpillars, food, a special butterfly “house” and instructions. It’s both fun and rewarding to raise your own butterflies. 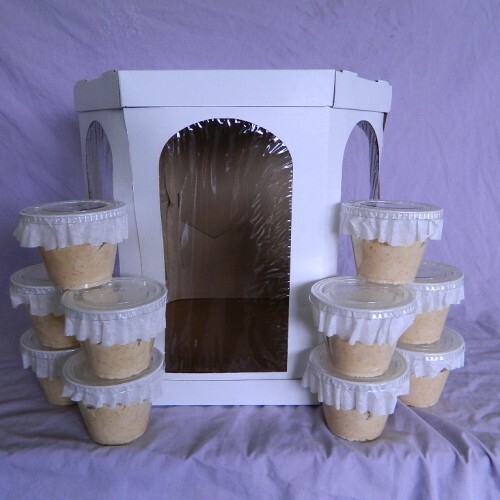 4 Butterfly Houses with 100 larvae Shipping Next day air. Packaging insulated container with ice pack. Feel like raising your own butterflies? Purchase our special kit, which includes painted lady butterfly caterpillars, food, a special butterfly “house” and instructions. It’s both fun and rewarding to raise your own butterflies. Shipping Next day air. 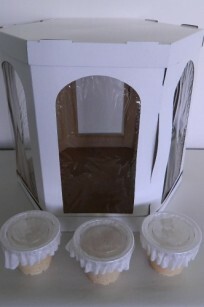 Packaging insulated container with ice pack.